Kat Von D, the beauty mogul we all love has launched two more Shade + Light contour palettes in glitter and crème finishes and tbh, we’re digging it. After patiently waiting for another KVD drop, we’ve got just what you need to last you till Christmas. Kat Von D launched two more of her best-selling contour palettes, now reimagined glimmer and crème finishes to fuel your obsession. 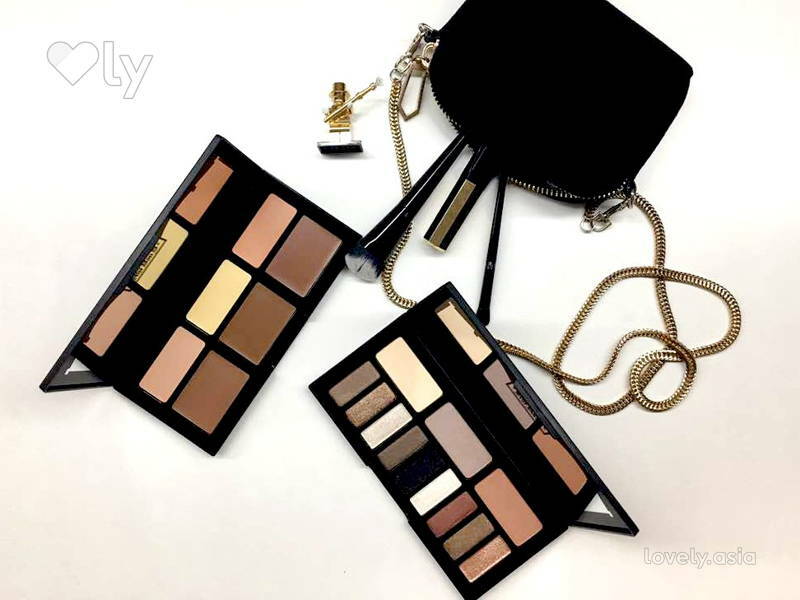 And lucky for us, these palettes were paired with a revamped new collection of precision-crafted makeup brushes to give us a flawless finish. 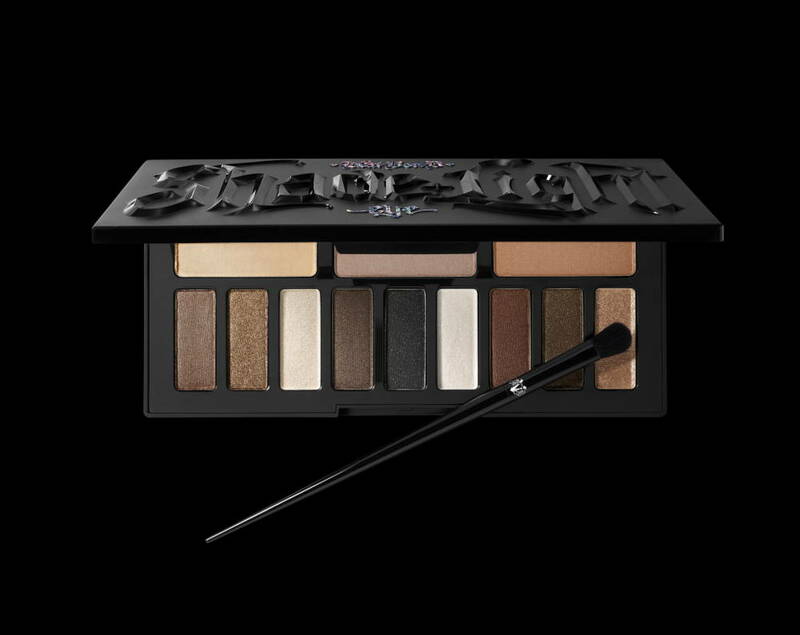 This palette features twelve eyeshadow hues that are categorised into three quads; neutral, cool, and warm. The blendable and buildable shadows deliver rich hues to create eye-conic looks. With a foil like finish, these shades are just the touch of glitter we need. We suggest you pair these shadows with a primer to achieve full effect, to avoid them from sheering out too fast. LA Fav: We love the shade Sterling, not only does the colour pop on almost every skin tone, you can both play up or dial down the shade for everyday wear. Who doesn’t love a good contour? 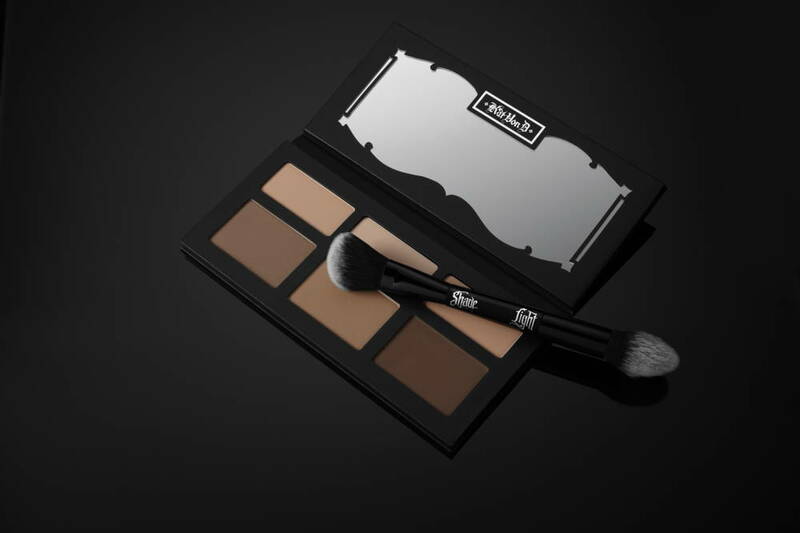 KVD celebrates chiselled jaws and immaculate cheekbones with her new crème contour palette. If powder contours weren’t your cup of tea, then this one’s for you. The new palette boasts 24-hour wear, non-greasy, and an effortlessly blendable formula that will leave you looking contoured to the Gods. 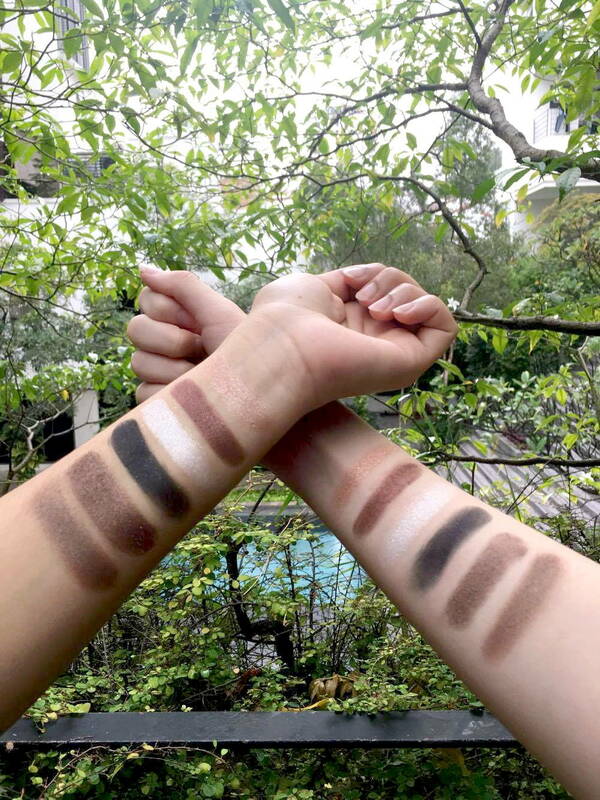 The palette features 3 contour shades and 3 highlight shades in neutral, cool, and warm undertones for all you ladies out there. 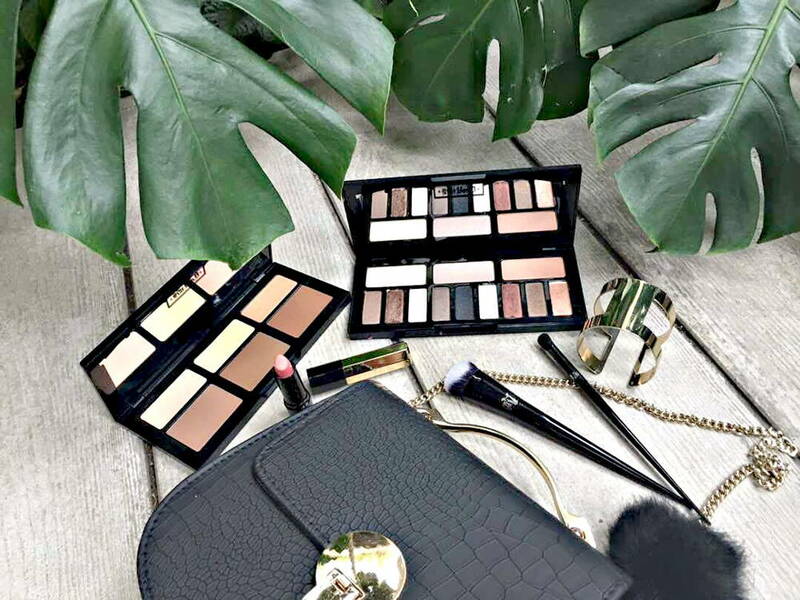 LA Fav: The crème palette is unlike others in the market, it doesn’t leave you feeling cakey or greasy. Plus, they’re refillable! Kat Von D Shade + Light Glimmer Eye Contour Palette, Glimmer Effect Eye Brush, Shade + Light Crème Contour Palette and Edge Crème Contour Brush will be available in all Sephora stores from October 2017 and on Sephora.my from September 2017.